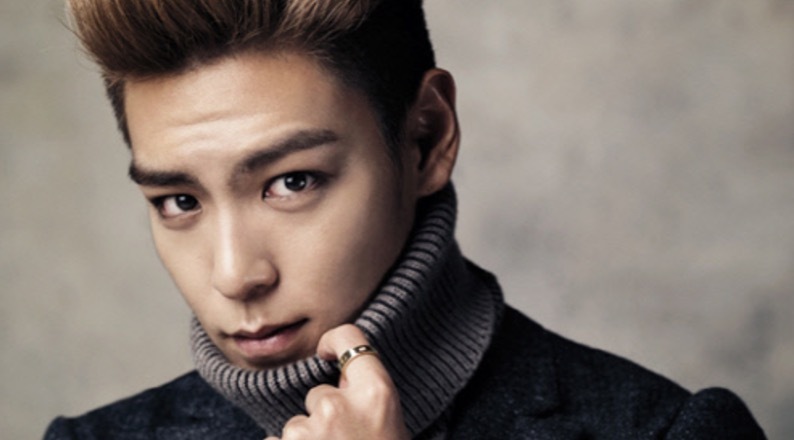 BigBang's rapper, TOP was just hospitalised for a drug overdose. The South Korean star, whose real name is Choi Seung-hyun, was found unconscious and was brought to a hospital in Seoul, South Korea where he is currently receiving treatment in the hospital's intensive care unit (ICU). The 29-year-old rapper's condition is not critical. After an examination, his ailment is shown to be an intense reaction to stimulus. Choi, who is taking prescribed medication for his anxiety and insomnia, appeared to have overdosed on tranquilisers that he had taken for medical reasons. He was last reported to be sleeping, since the medication he took contained sleeping pill ingredients, and that he should recover after a couple of days. A day before the incident, Choi was indicted without detention on charges of smoking marijuana. Prosecutors said he was suspected of smoking the banned drug four times with an aspiring female singer, 21, at his home in Yongsan-gu, Seoul, on last October. The rapper had been serving his mandatory military service as a policeman since February this year. Due to the indictment, he was transferred from the Gangnam Police Station in Seoul to a police corps in eastern Seoul. Depending on the court's verdict, should Choi receive a jail term of 18 months or more, he will be dishonourably discharged.